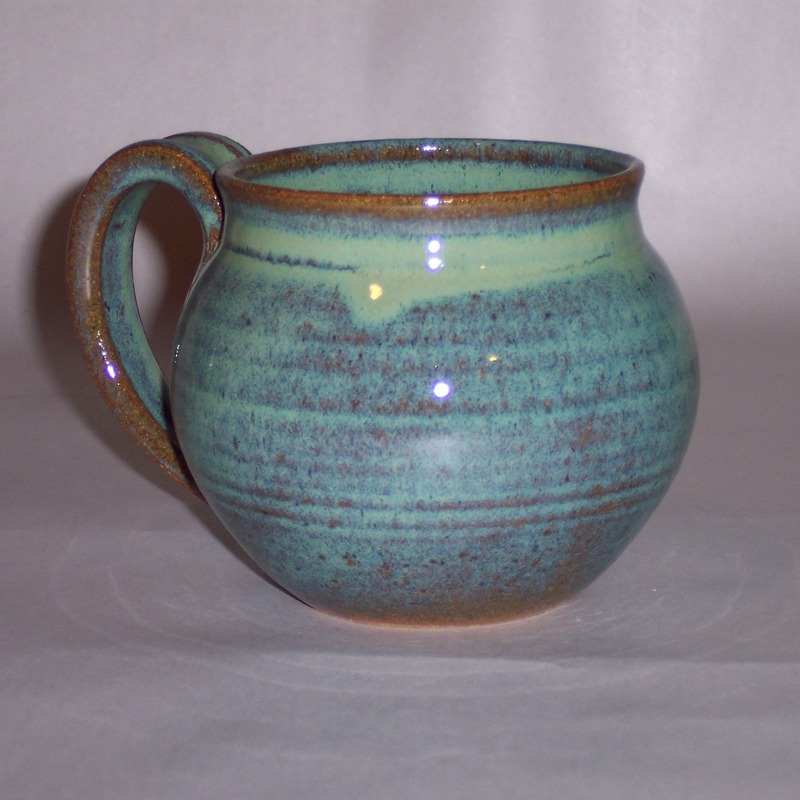 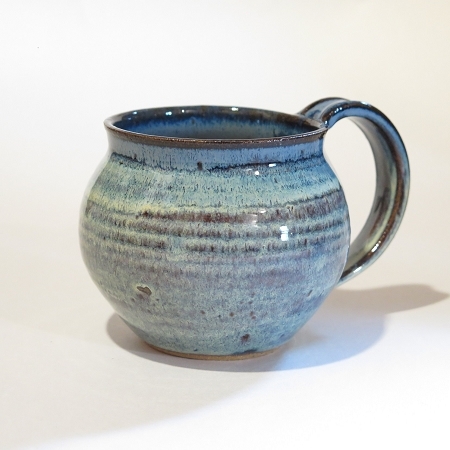 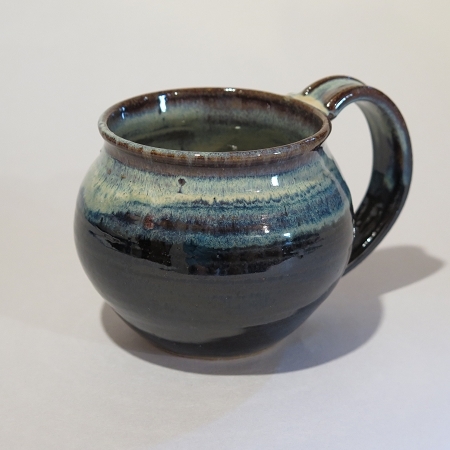 These hand thrown pottery mugs are very lightweight, comfortable, and beautiful to use. 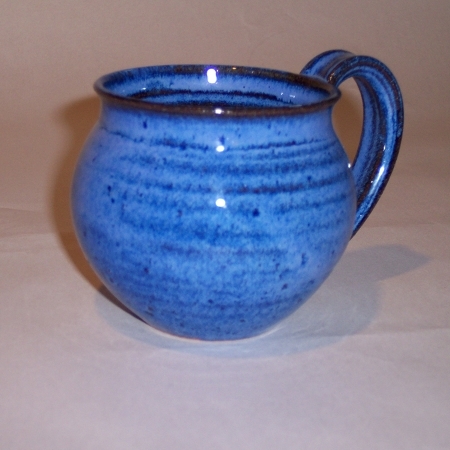 The handmade standard mugs hold approximately 13-15 ounces but can be special ordered in other sizes. 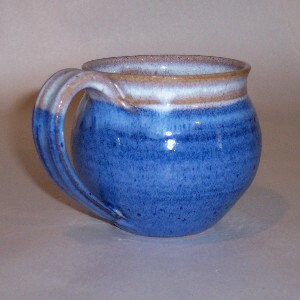 These stoneware pottery mugs are individually wheel thrown and unique in size and shape. 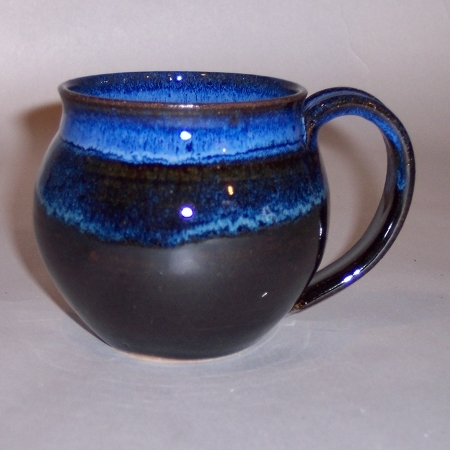 Therefore, the mugs you order will not be exactly like the one you see.